2&3D digital computer game art asset creation and freelance illustrator with artwork featured in multiple published games and over 70 book titles. 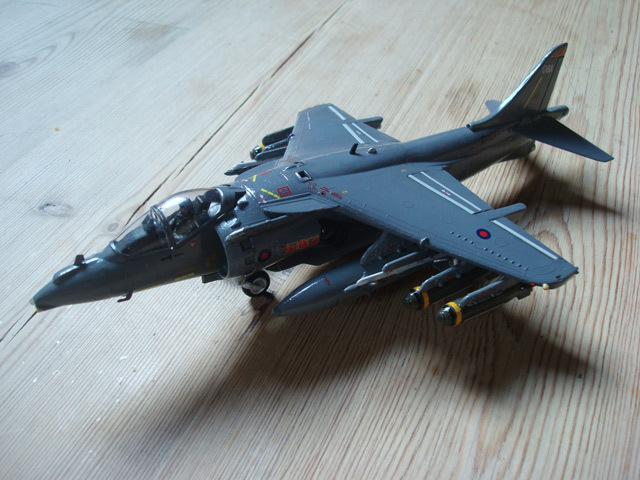 Latest 1/72 nd scale model completed is a BAE Harrier GR7A No.800 NAS Joint Forces based at RAF Cottesmore, Leicestershire. Had to modify the cockpit and ejector seat to get it to fit the fuselage. 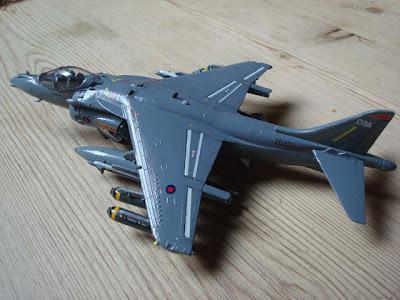 Further to this the Kit contained components for other Harrier versions to help confuse things. Applying decals was an interesting task, lots of them and mostly microscopic! Initially trained and working as a Fine Artist, I made the shift to traditional illustration and studio management during the early and mid 1990's respectively. In 1998 I made the transition to digital 2&3D work, and have been attracting commissions ever since. _________________________________ _________________________________ Freelance 2&3-D images and game development art assets.